The victory of pro-Western forces in Ukraine's general elections shows that the country is bidding goodbye to its past and is ready to take the European path, Lithuanian Minister of Foreign Affairs Linas Linkevičius says. "Despite an ongoing war and a sea of lies that was used to flood the minds of people, nobody has changed the flow of history. This choice shows that Ukraine is ready to bid goodbye to its past and resolutely take the European path. No green men or white trucks can change what is destined to happen," the minister told BNS on Monday morning. According to Linkevičius, although security and territorial integrity issues remain a priority, it's equally important for Ukraine to start immediately implementing economic reforms to get the country out of the crisis. "Our task is to help them in this area, including the economic, the political and the military ones, as we still don't see the security situation normalizing. Ukraine's success will considerably depend not only on internal reforms and the election results but also on Europe and the United States' united position and pressure against Russia for that external aggression to stop at last," the Lithuanian foreign minister said by phone from Jordan. 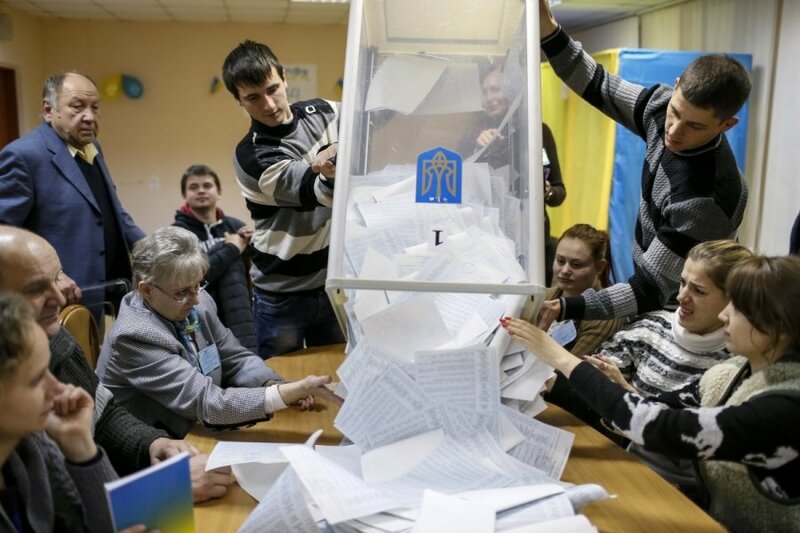 Preliminary figures show Ukrainian President Petro Poroshenko's block and Prime Minister Arseniy Yatsenyuk's People's Front party each got more than 20 percent of votes on Sunday. Their coalition should be joined by Lvov Mayor Andriy Sadoviy's Self Help Party. These parties are in favor of Ukraine's EU integration. 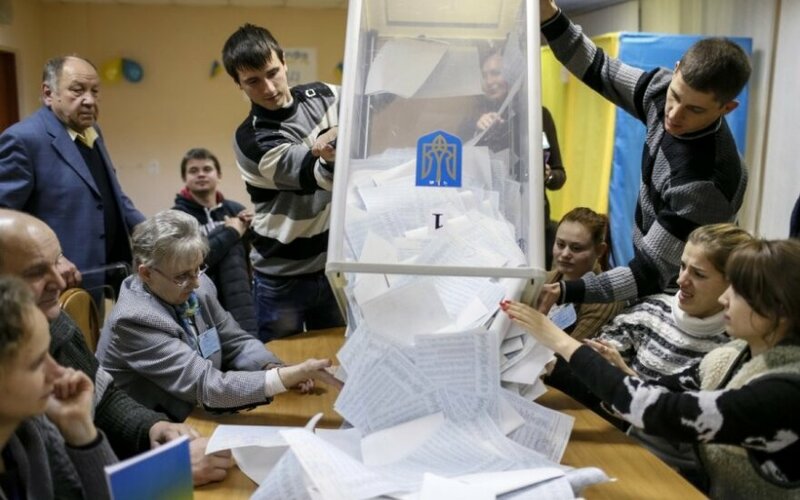 The Opposition Bloc, which has ties with Ukraine's ousted pro-Russian President Viktor Yanukovych and led by ex-Energy Minister Yuriy Biuko, was backed by 7.6 percent of voters.